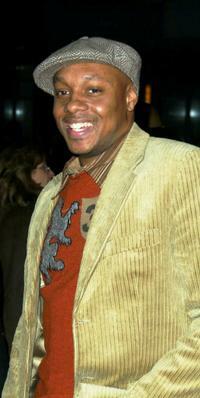 Tori Spelling and Dorian Missick at the premiere of "50 Ways To Leave Your Lover" during the 2004 Tribeca Film Festival. 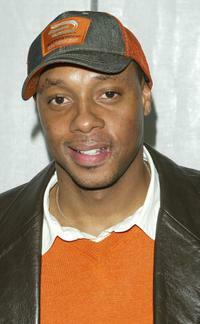 Dorian Missick at the premiere of "50 Ways To Leave Your Lover" during the 2004 Tribeca Film Festival. 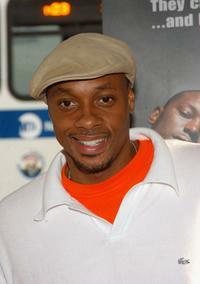 Dorian Missick at the new Express Flagship store. 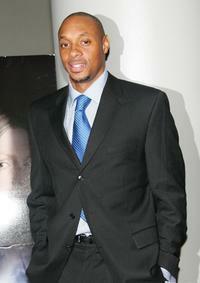 Dorian Missick at the benefit premiere of "Two Weeks Notice." 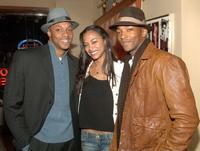 Jordan Hawley, Poppy Montgomery and Dorian Missick at the premiere of "50 Ways To Leave Your Lover" during the 2004 Tribeca Film Festival. 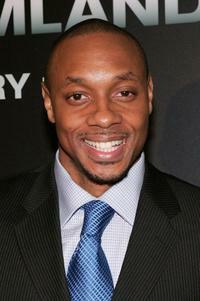 Dorian Missick at the New York premiere of "Freedomland." Dorian Missick, Zoe Saldana and Anthony Mackie at the after party of the off-Broadway opening of "A Soldiers Play." 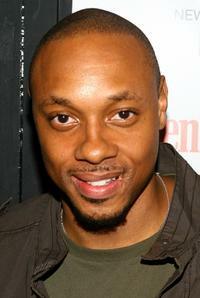 Dorian Missick at the premiere of "Four Brothers." 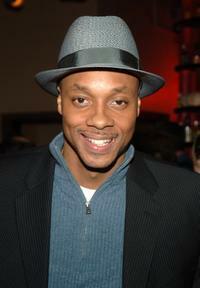 Dorian Missick at the after party of the off-Broadway opening of "A Soldiers Play." 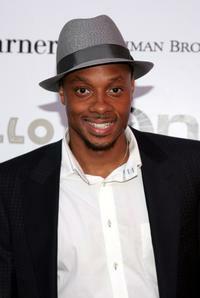 Dorian Missick at the Men's Health style guide fashion week party. 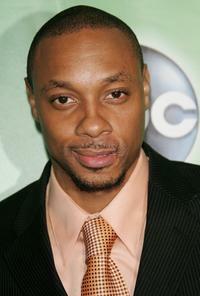 Dorian Missick at the ABC Television Network Upfront. 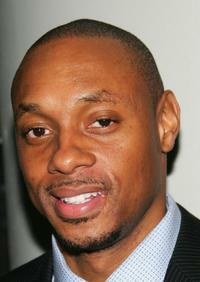 Dorian Missick at the Third Annual Apollo Theater Spring Benefit. Bridget Moynahan and Dorian Missick at the ABC Television Network Upfront. 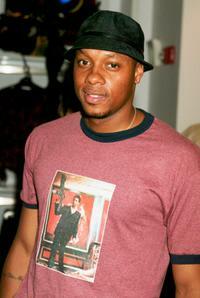 Melenie Smith and Dorian Missick at the Complex Magazine's 4th Anniversary.